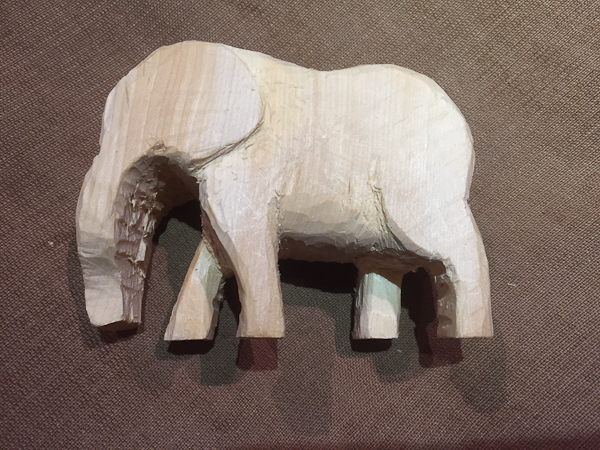 A very dear friend of mine is fond of elephants and last year I thought I would do a wood carving for her for Christmas. 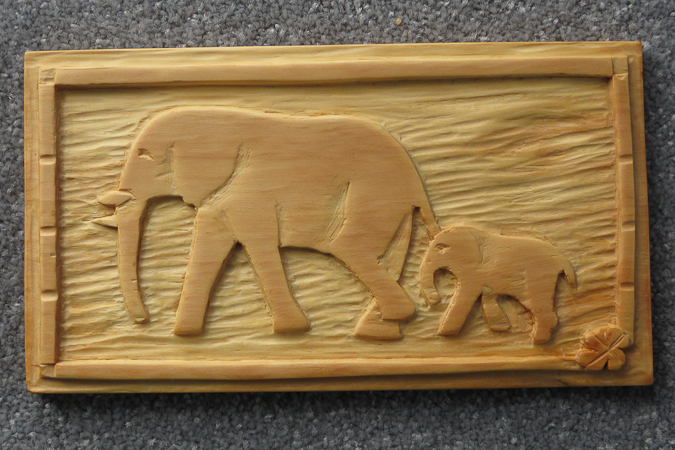 I had a small flat slab of Huon pine — a lovely softwood which is easy to carve — and, having done a couple of bas relief plaques to celebrate some friends’ Wood Badges (here and here), I thought I’d use the same approach for attempting a couple of elephants. 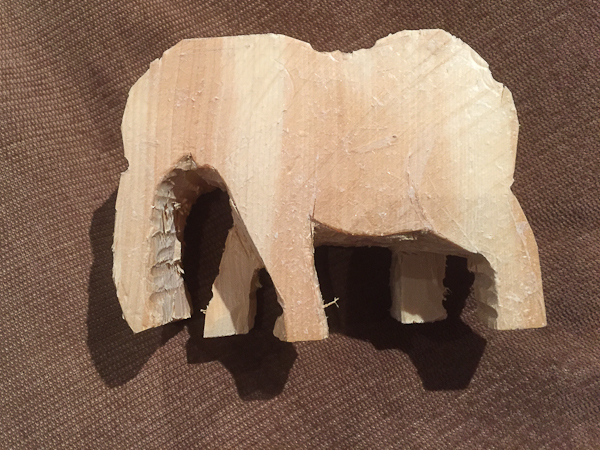 I found a picture on the internet, and the end product — after chiselling, cutting, engraving (drilling and carving with a Dremel-like tool), sanding, oiling, and occasional frustrated muttering when things didn’t quite go as planned — is shown below. It’s not quite as good as I wanted it to be, but in the time and with the tools I had, it turned out not too badly. This year I decided to be a little more adventurous. 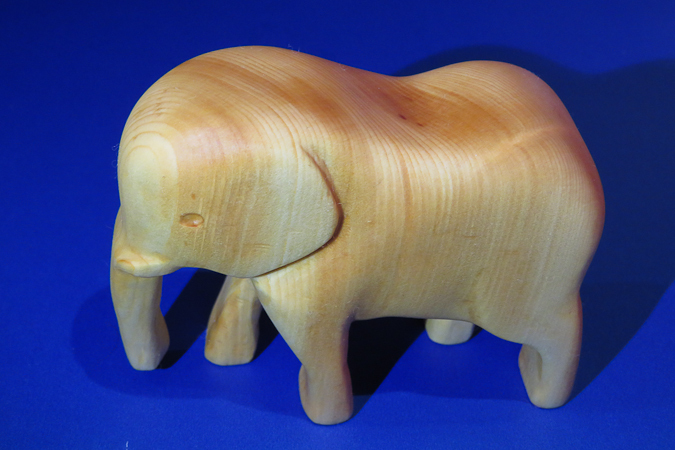 During the year I’d acquired a bigger block of Huon pine and I felt game enough to try something properly three-dimensional. With the aid of some reference photos (particularly necessary for the profile) I drilled out the big gaps and then chipped away at the outline. Gradually things took shape and I could start adding light details. 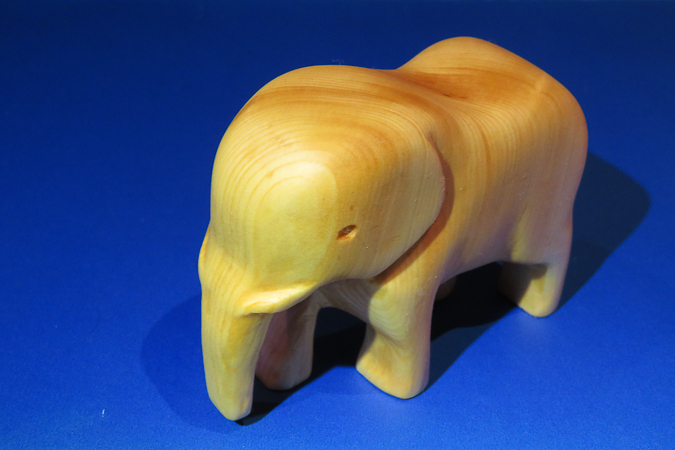 For this particular sculpture, in addition to my wood carving tools, I had a proper Dremel with decent attachments which made some of the work much easier. 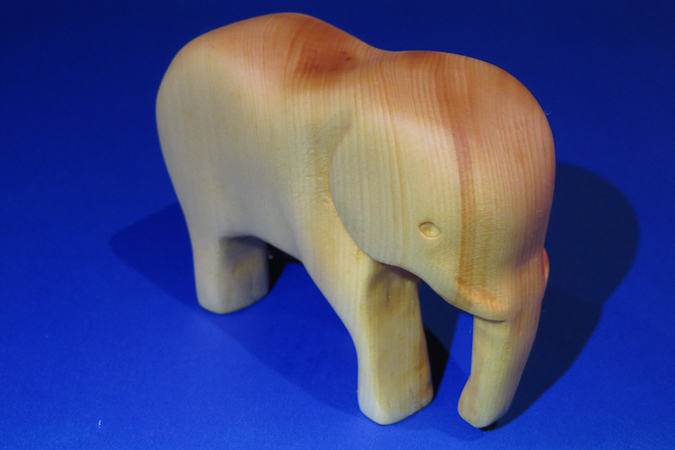 The finishing touches involved some sanding and an oil treatment to bring out the beautiful grain of the Huon pine. There are still a few tiny blemishes that annoy me, but let’s just say they give it character and a slightly distressed patina (which makes it sound purposeful and artsy!). My friend really liked it. 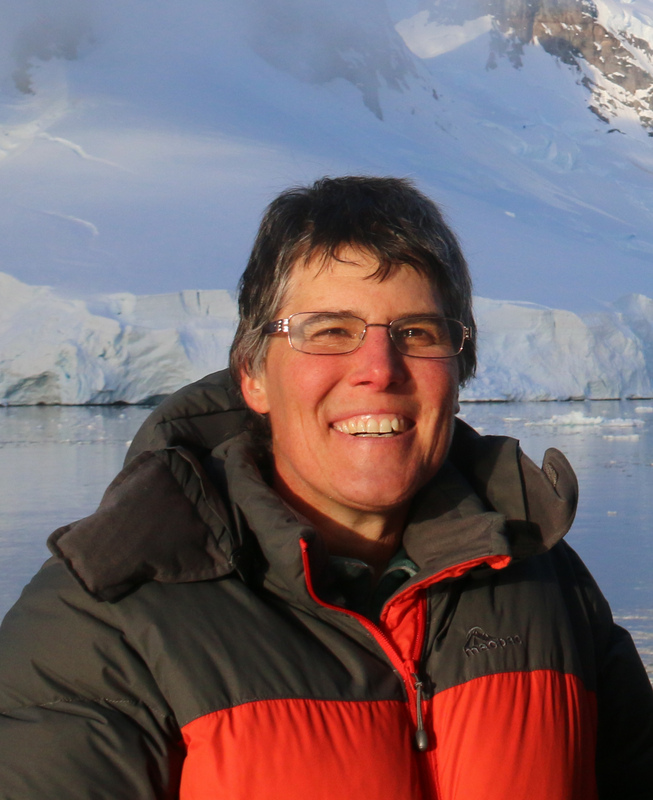 And speaking of “really liked it”, check out the photo below. My Hobart brother and his family like to give me a penguin gift at Christmas time but couldn’t find anything that suited. 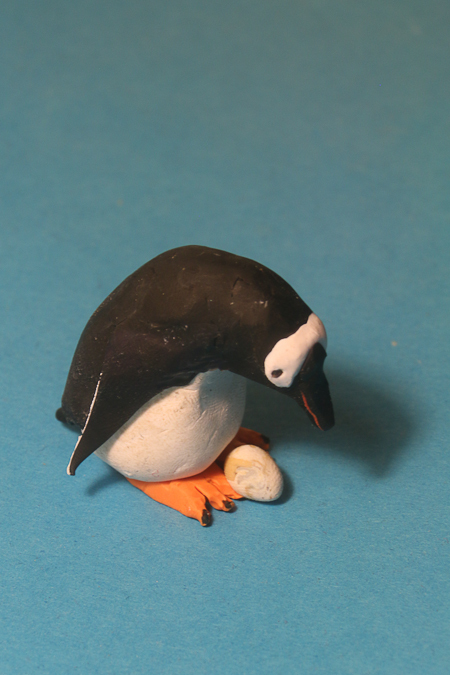 So, he took one of my photos (from this page, if you want to see his reference image) from my Antarctic trip, and made me a gentoo penguin with an egg out of Sculpy stuff. 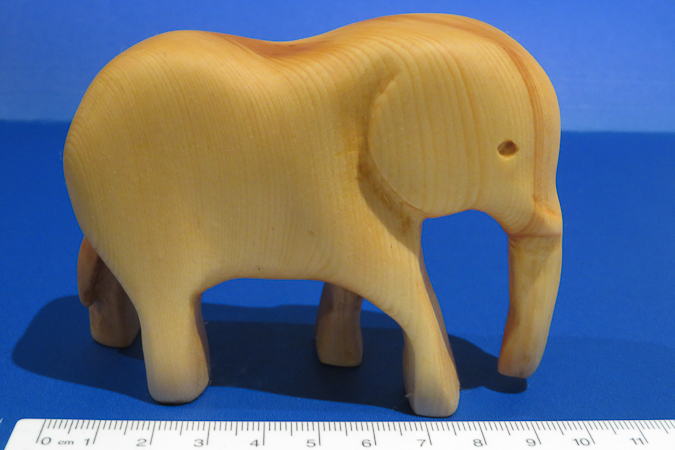 It’s about 5cm and gorgeous, and now sits next to Adele on a shelf in my loungeroom. And these gifts were very well received, thank you Helen.